If you go to San Francisco, a visit to Fisherman’s Wharf is a must. Of course it’s touristy and can get crowded, but if you go a bit off the main path and venture beyond the official boundaries of Fisherman’s Wharf, it’s lots of fun. The piers of the wharf were built on the rubble of the 1906 earthquake that devastated San Francisco. The fishing industry thrived both before and after the earthquake. Many of the boats sitting in the harbor are generations old. Seafood take-aways and restaurants line the street, and Boudin’s bakery and restaurant continue to produce their famous sourdough bread here. Want to get the most out of your time? 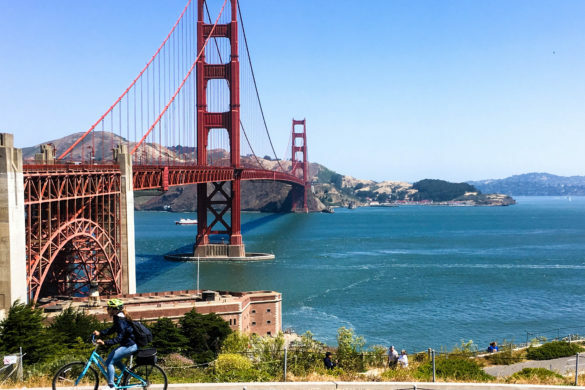 Besides eating, which is a given, here are a few ways to enjoy Fisherman’s Wharf and the area nearby. This building opened in 1898 and it’s just what it sounds like – the place where ferries run from the city to points across the bay. It fell into disrepair but was revitalized after the earthquake of 1989 resulted in the modernization of the waterfront. Today the building houses offices and shops. 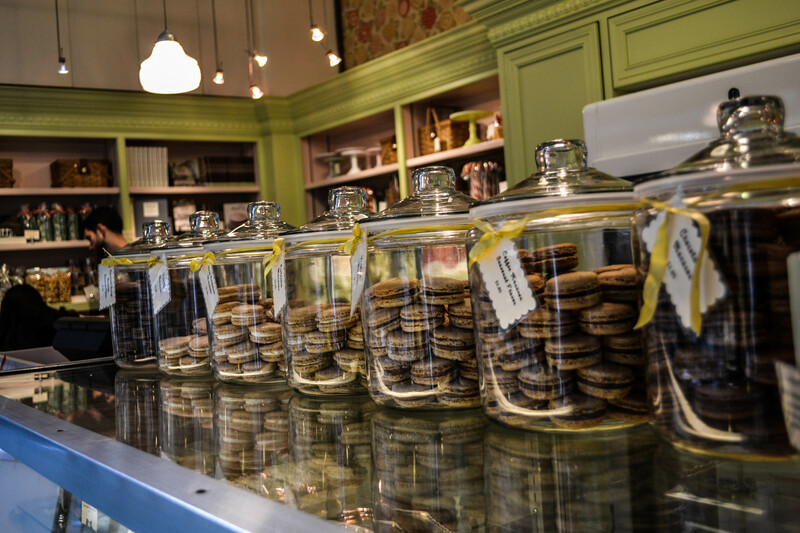 You can pick up coffee and a pastry and wander along. 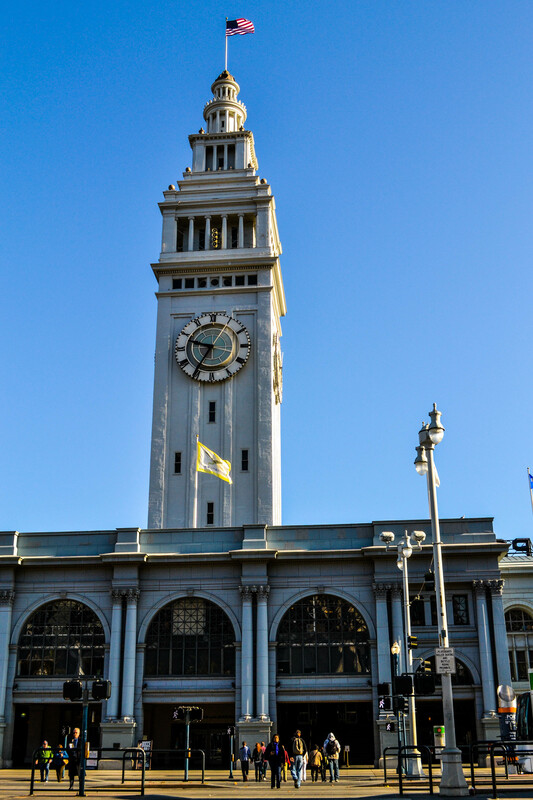 The Ferry Building is at Pier 1. From here you can make your way down to Fisherman’s Wharf, which starts at Pier 35. 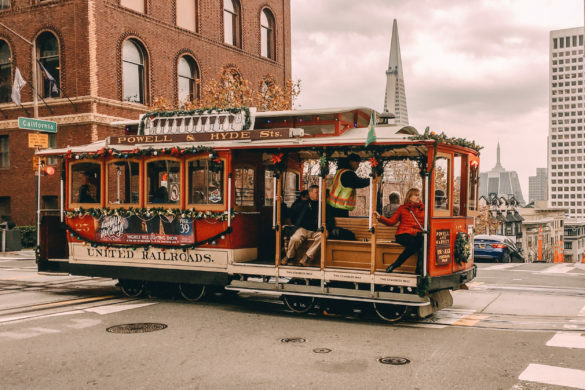 You can take a cable car to the wharf, and many folks do. I love taking the Powell-Hyde line from Union Square down to the wharf. The hills give you quite a view as you descend to the bay. 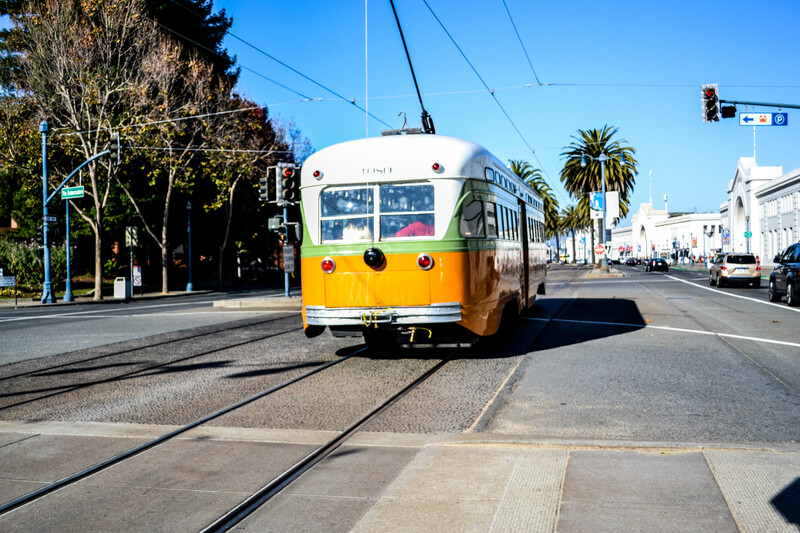 Once at the wharf, you can also ride vintage street cars. They’ve been collected from a variety of cities and countries. Look for the signs on the car that tell where they originally ran. You can ride from the Ferry Building to any point along the wharf. Enjoy the ride! 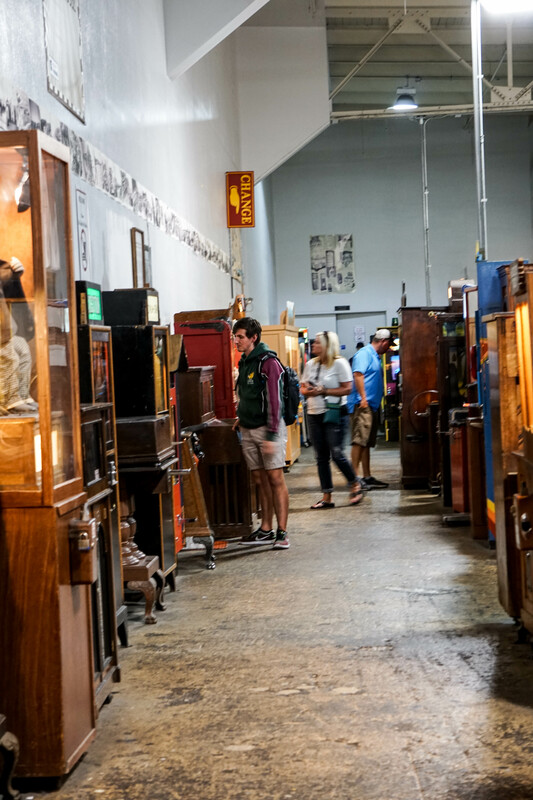 This is a newly-opened interactive museum of 20th-century penny arcade games, recently moved to Fisherman’s Wharf in San Francisco. Located at Pier 45, the museum is free. You can play most of the arcade games for a quarter. Many places to exchange bills for quarters are found throughout the building. More than 300 items are in working condition, collected by one man over decades. 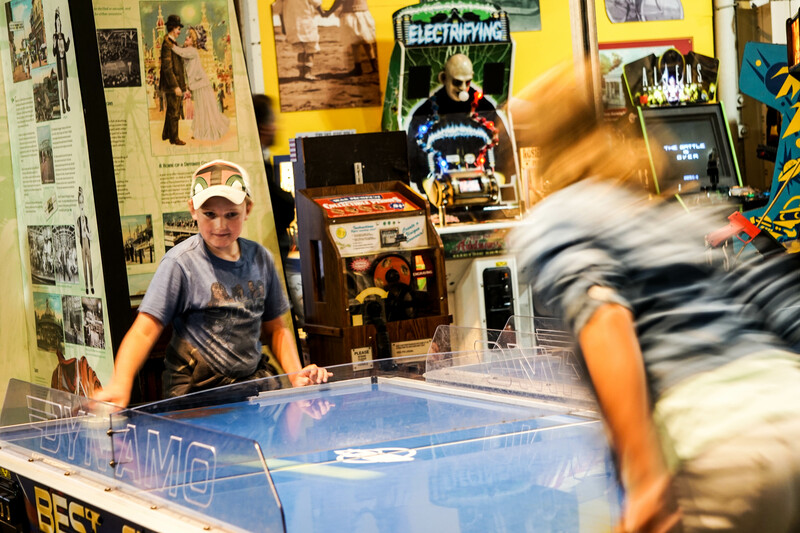 Kids who play with electronic devices will find these old machines fascinating. Hours are 10 a.m. to 8 p.m. every day, but the website notes: We will stay open later if the crowds demand it, Fun Doesn’t Sleep! This place is an official San Francisco city landmark! It’s famous sign lights the night and welcomes ships as they arrive at the wharf. 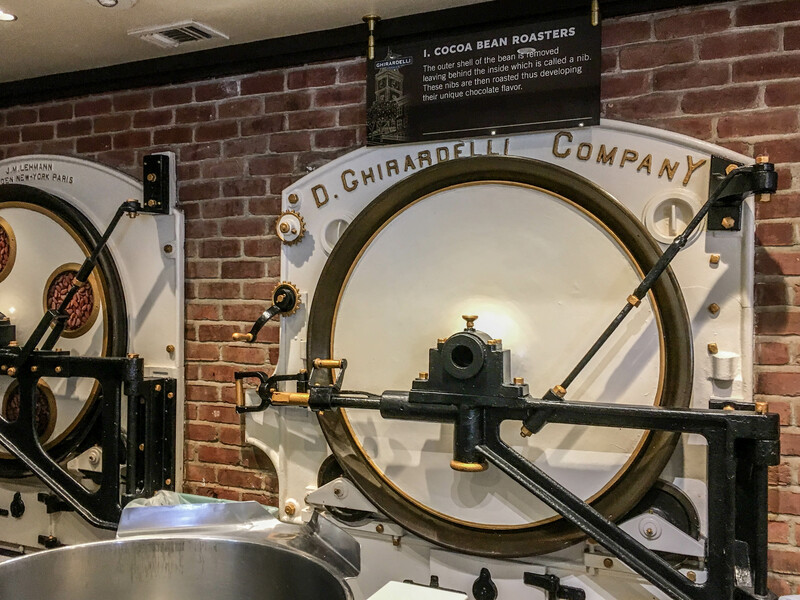 The history goes back to when Domingo Ghirardelli moved to San Francisco in 1852 and opened his candy-making factory at what is today known as Ghirardelli Square. The plant was spared damage in the 1906 earthquake, so business has been booming here for more than 160 years. 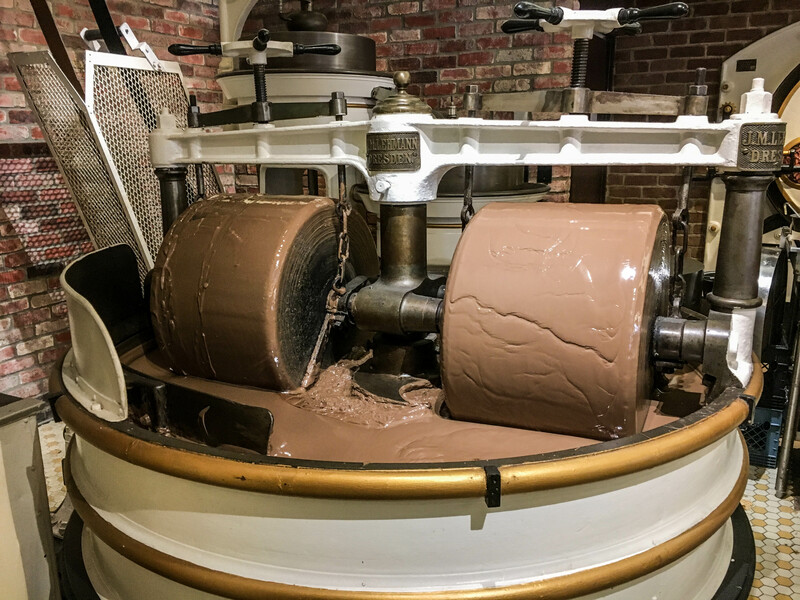 The main factory moved awhile back, but you can still see the basics of the process of turning cacao beans into candy bars. 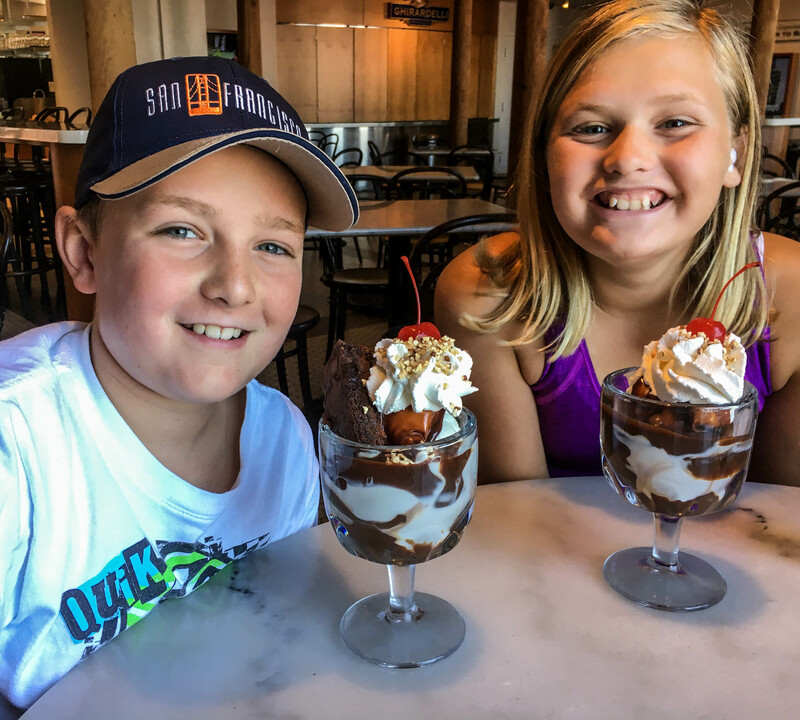 And you can still slurp down a hot fudge sundae here. We visited twice in 3 days! 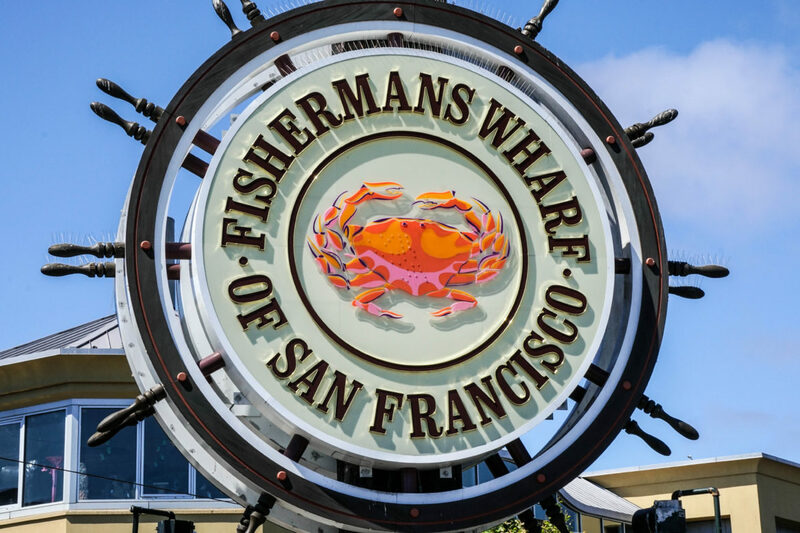 Fisherman’s Wharf offers food, fun, and history. If you can, visit on weekdays to avoid the crowds. 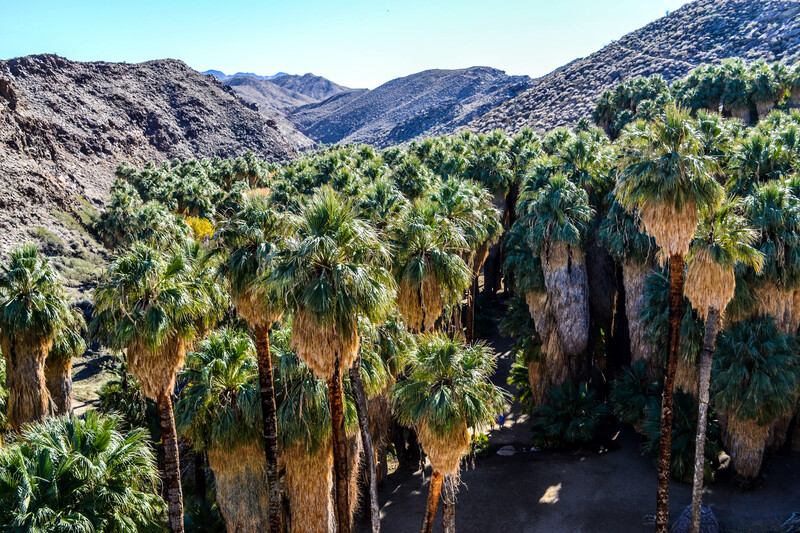 You’ll have a great time wandering and exploring here. For sure on my bucket list! 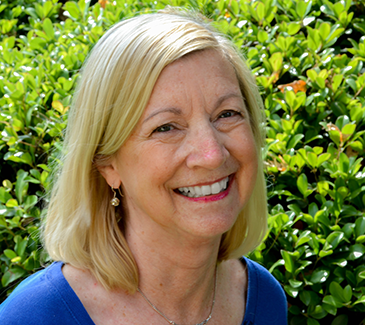 Sharon, Thanks for sharing and have a great week. 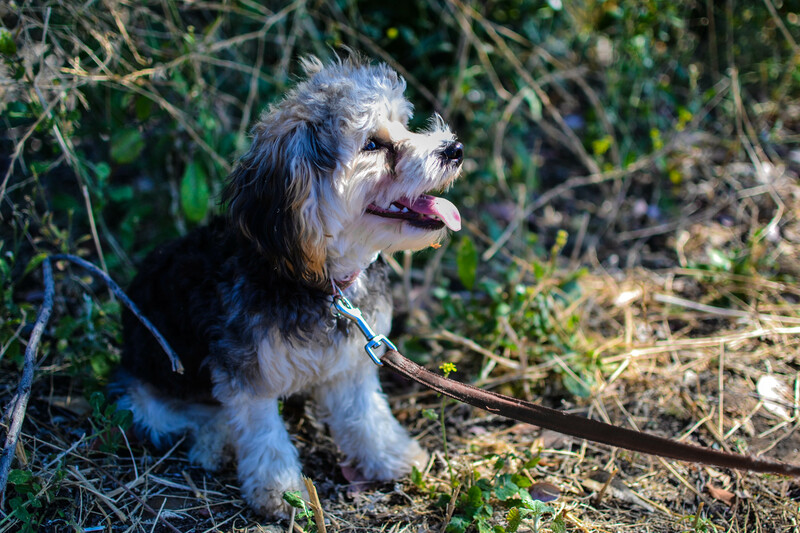 Sylvia D.
Love Fisherman’s Wharf – such a fun place to roam. 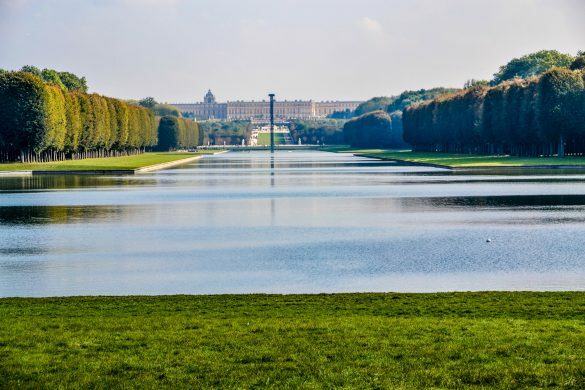 Love to walk around there, either showing visitors around the city or just us whiling a Saturday afternoon away. Great shots, btw. Love it! How I miss Ghirardelli!!! We only got to explore the Wharf in SF one time, but we used to live in Monterey, and that whole are is crazy beautiful. Very nice. Used to walk it every morning when I taught at Gailieo High School, right near it. 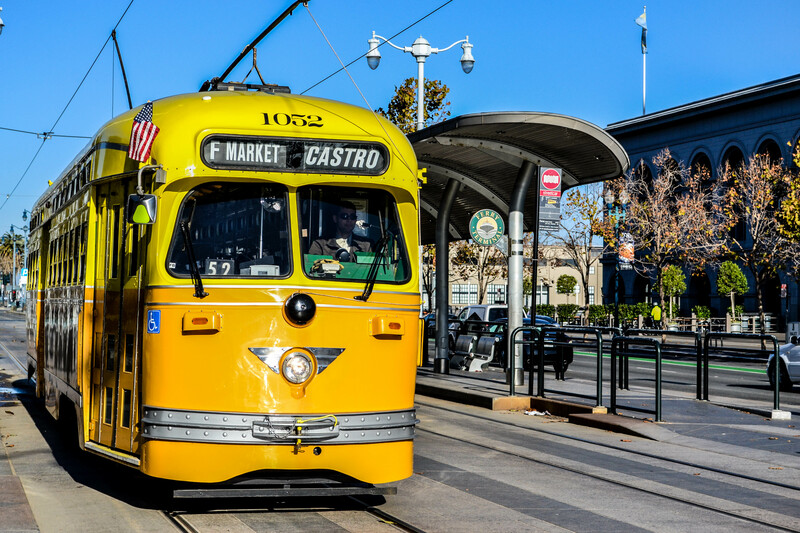 Take BART to the Ferry Building, take the F to where it ends, then walk to Gailieo. Love it in the morning. That Musee Mecanique looks super fun. 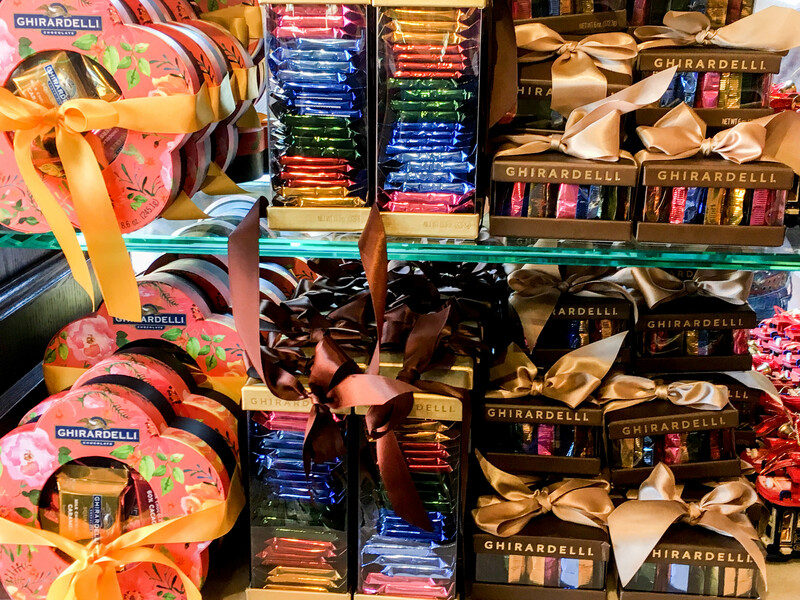 I would definitely need to stop there (and at Ghirardelli). 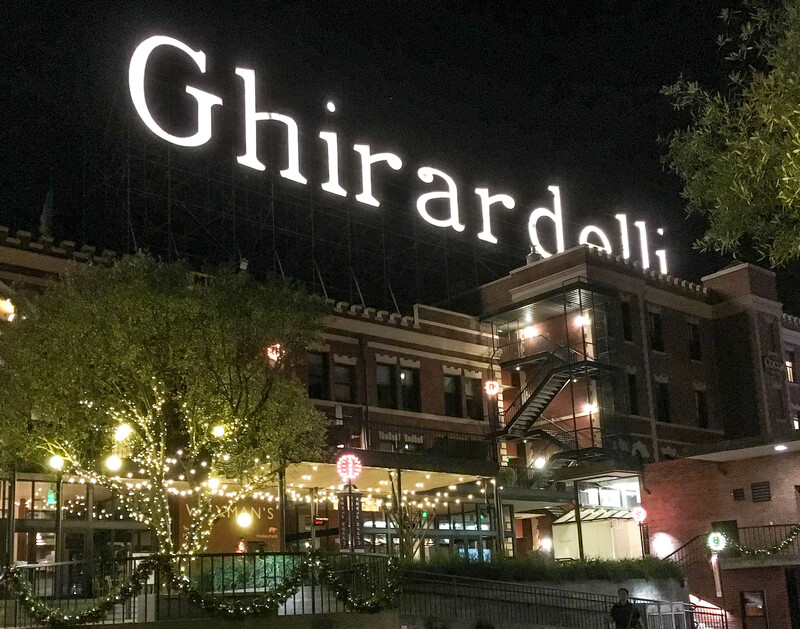 You could easily do a post on Ghirardelli alone. Fantastic chocolate photo and vibrant yellow trolley. These are some great places! 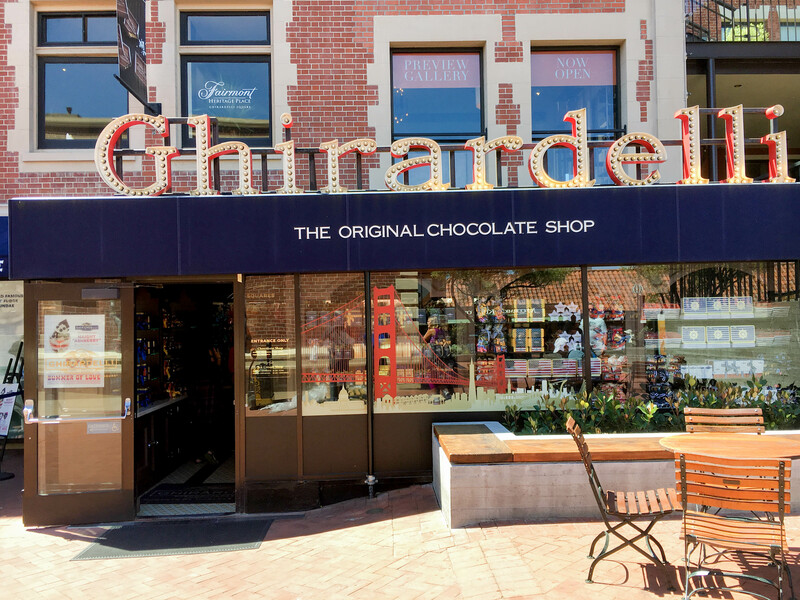 I was there many, many years ago and fell in love with Ghirardelli chocolate! The other places look so interesting. It looks like you had so much fun! I love SF and am going there next! The wharf is so much fun! This is one of my favorite places in SF! I remember going there as a kid and my dad getting my brother and I fresh crab-meat from one of the vendors, I was in LOVE! What an adventurous place. I was there when I was a teen. I don’t remember anything except that photo we took with the Golden Gate Bridge in the background. I would definitely want to visit there now after seeing your post. I would especially like to visit that Ghirardelli store and the arcade place! I enjoyed your post about Fisherman’s Warf. We took our kids there a couple of years ago when we did a San Francisco to LA tour of California. I don’t know if the Musee Mechanique was there when we visited but I know my kids would have loved it. Fisherman’s Wharf is a big highlight of San Francisco. We were intrigued by the seals at Pier 21 and we all enjoyed our traditional seafood chowder in a cob of bread. Also the views out to Alcatraz Island are spectacular. It’s such a pretty area to walk around. What beautiful photos. I particularly like the one of the Museum. Great Depth. 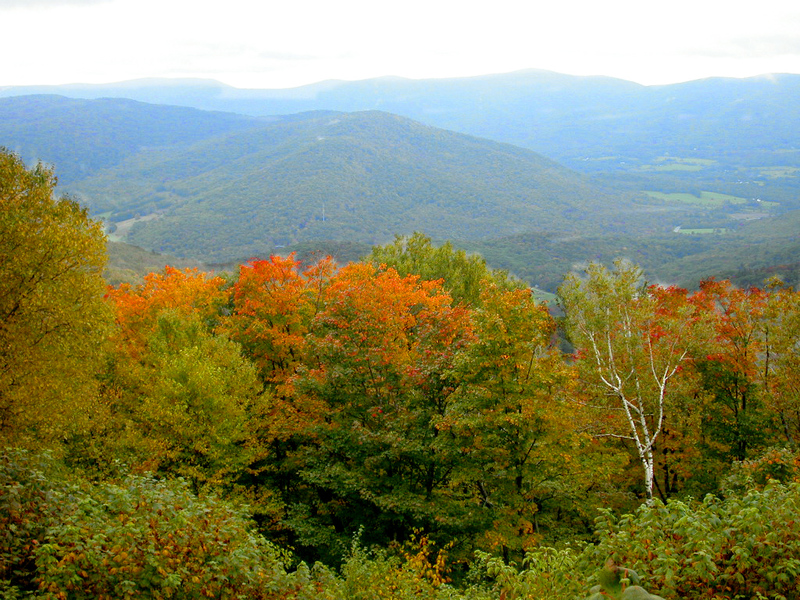 Thanks for linking up with Travel Photo Thursday. That looks like so much fun. 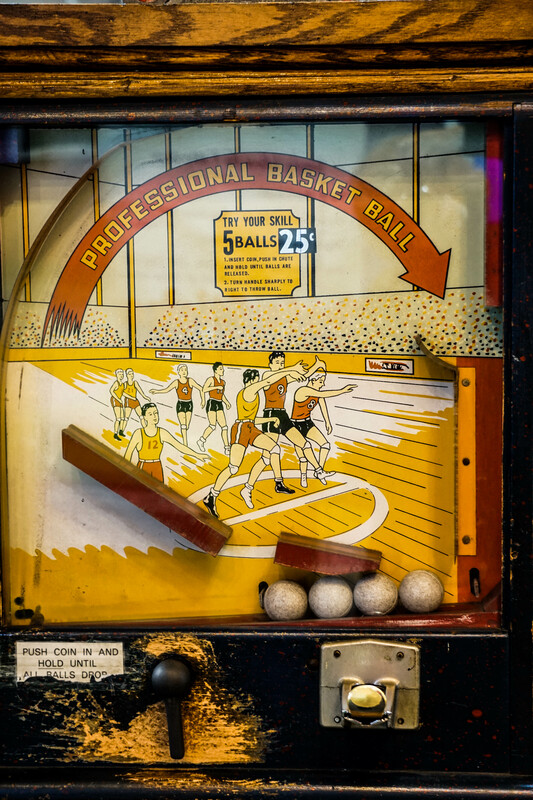 I would love playing games in the Penny Arcade. Such a unique things to do, and of course, who doesn’t like ice cream. We visited Fisherman’s Wharf a few years ago and, touristy or not, really enjoyed our time there! 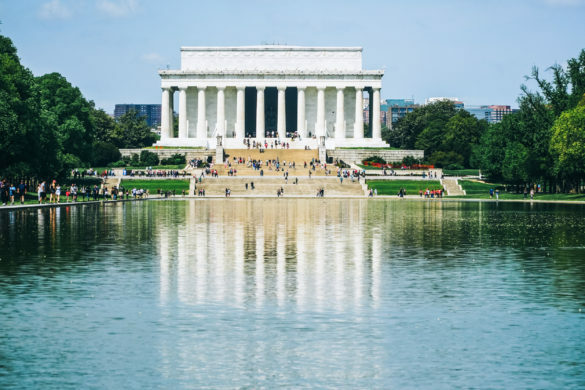 There is a lot to see and do and it’s a great place to explore. Eventhough it is touristy I really love Fisherman’s wharf. I think my favorite thing is watching the sea lions at pier 39. I do really love the Ghiradelli store too. Thanks for sharing on #TheWeeklyPostcard. This is one of my favorite spots in San Francisco. I love the little shops and cafés around the pier and the charming atmosphere. Thanks for reminding me how beautiful the Fisherman’s wharf is. #TheWeeklyPostcard. 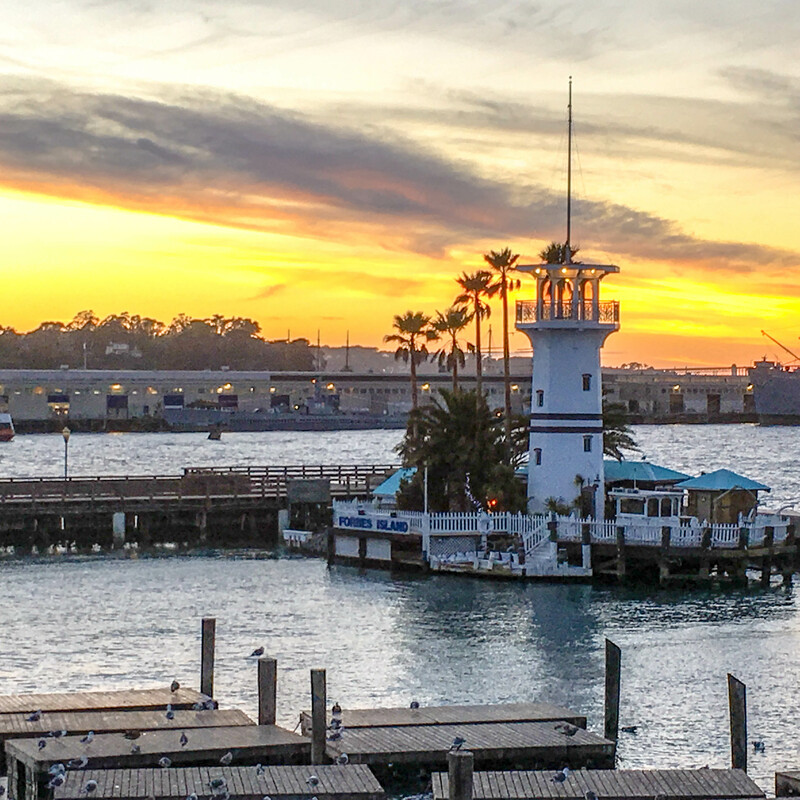 We could spend all day at Fisherman’s Wharf! In fact, we sometimes do. 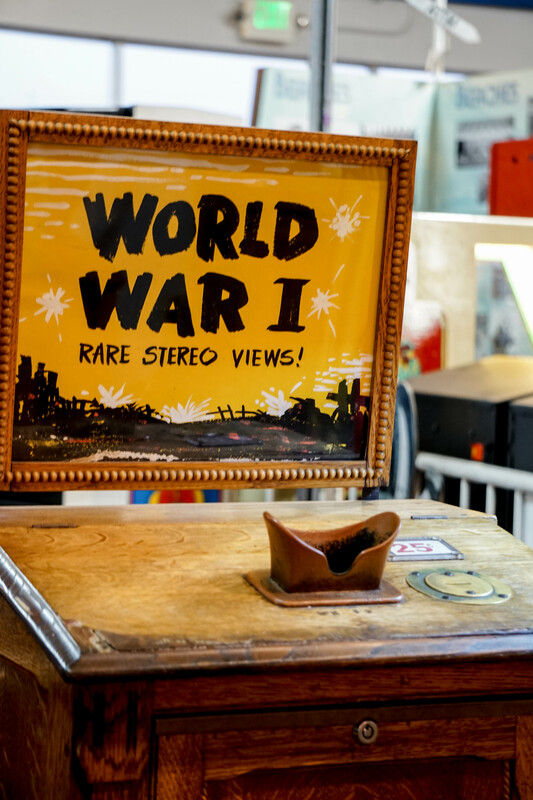 Somehow, though, we’ve never ventured into the Musee Mechanique – now that you’ve shown us what’s inside, we’ll have to do that on our next visit! And it’s always fun to see the street cars. They have so much character, and are so iconic. Thanks for sharing with #TheWeeklyPostcard and #WeekendWanderlust!